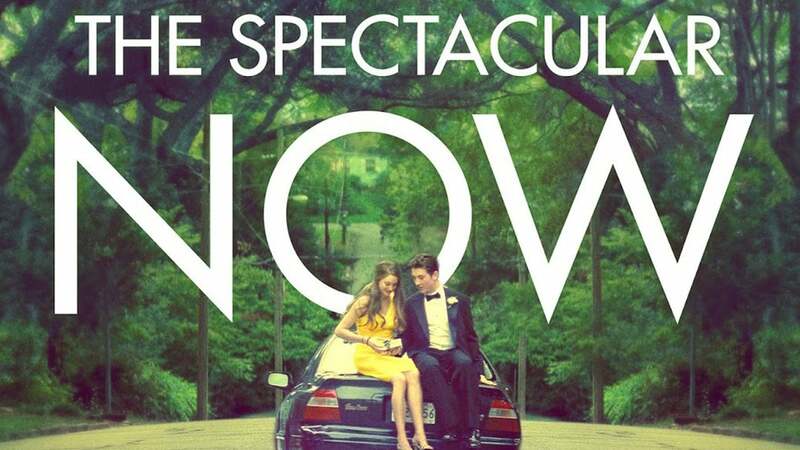 Sutter Keely (Miles Teller) lives in the now. It’s a good place for him. A high school senior, charming and self-possessed, he’s the life of the party, loves his job at a men’s clothing store, and has no plans for the future. A budding alcoholic, he’s never far from his supersized, whisky-fortified Thirst Master cup. But after being dumped by his girlfriend, Sutter gets drunk and wakes up on a lawn with Aimee Finicky (Shailene Woodley) hovering over him. She’s different: the “nice girl” who reads science fiction and doesn’t have a boyfriend. While Aimee has dreams of a future, Sutter lives in the impressive delusion of a spectacular now, yet somehow, they're drawn together.